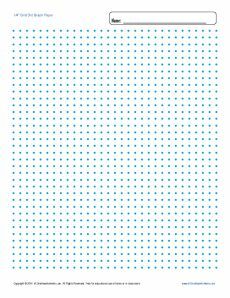 Looking for some printable dot graph paper? You've found it! It's handy for working with plane figures or irrational numbers. Best of all: it’s free!